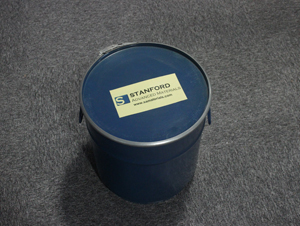 Stanford Advanced Materials (SAM) is a trusted supplier and manufacturer of Tantalum Carbide Powder. We provide high quality of Ta-C powder for various applications. 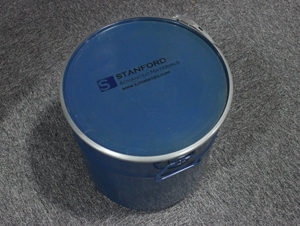 Tantalum carbide is a brown, hard refractory crystalline powder. It is hard, brittle, and has a high thermal and electrical conductivity. It is processed using sintering and improves oxidation resistance, hot-hardness, and temperature strength in steel processing. 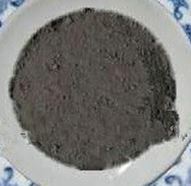 Our tantalum carbide powder is supplied in minimally sized grains and is frequently used in deposition and evaporation processes and in applications where high surface areas are desired. Tantalum carbides (TaC) is used to increase the performance of hard metal cutting tools that are very important due to their use in growth markets such as the automobile and aerospace industries. Tantalum niobium carbides make great contributions toward improvements in oxidation resistance, hot-hardness and high temperature strength as well as resistance to crater wear in steel processing. Thanks to their thermal conductivity, they also increase resistance to thermal cracking, which can occur due to thermal shock effects during milling, for example. • Used as tool bits for cutting applications in automobile and aerospace industries. • Used as a tungsten carbide alloy. • Used to prevent thermal shock effects during milling due to its ability to increase resistance to thermal cracking. Particle size: 0.5um to 2um. The chemical composition and the particle size can be customized as your requirements. Our tantalumcarbide powder is carefully handled to prevent damage during storage and transportation and to preserve the quality of our product in its original condition.